The 5th Annual Rylee Lou Charity event is just three weeks away and the varsity softball team is ready to hit it out of the park to help kids. The annual tournament is Saturday, April 13th at Memorial Park in Otsego. 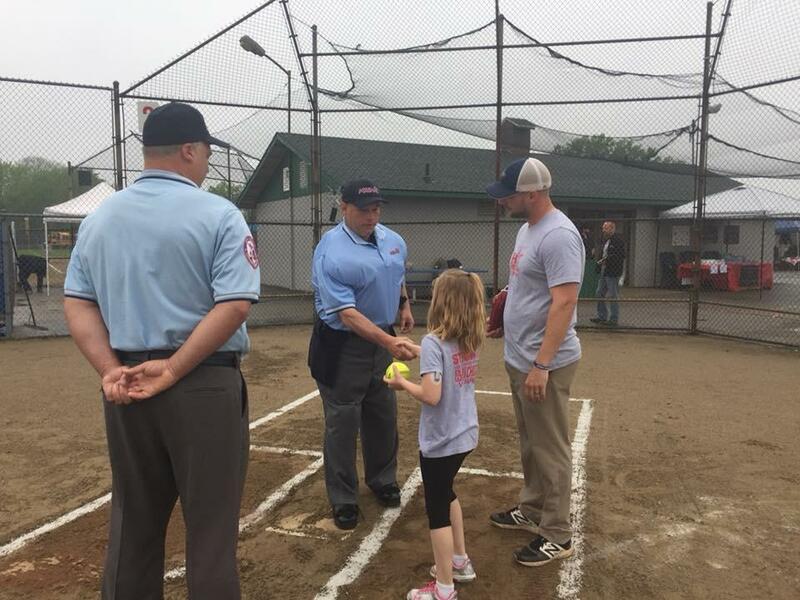 This is the 5th year for the Rylee Lou Charity softball tournament, which supports kids with Type 1 Diabetes. Proceeds are used to send kids with Type 1 diabetes to a special summer camp just for them. Over the last four events, the tournament has raised more than $20,000 for this cause. 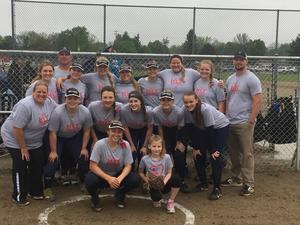 Varsity Softball coach, Jake Knash, and his wife, Sarah, started this charity five years ago when their daughter Rylee was diagnosed with Type 1 Diabetes. 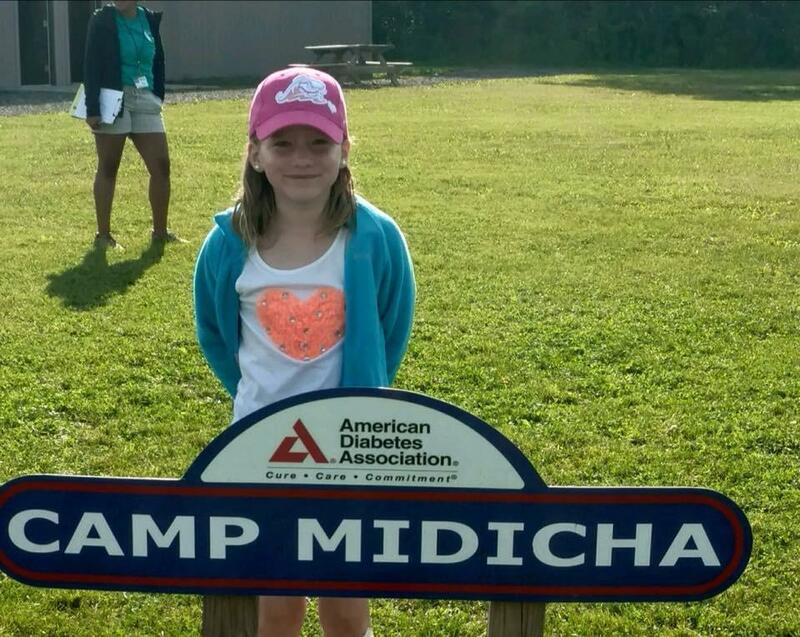 “We wanted to raise awareness and give kids with Diabetes a summer camp experience that helped them feel ‘normal’,” Knash says. “Kids living with type 1 Diabetes have to constantly monitor their blood sugar levels to keep it in a safe range. 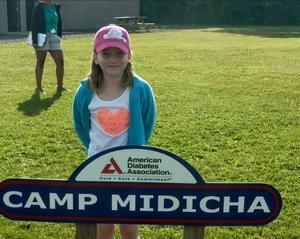 This disease stops them from doing many things that others get to do.” These kids have to be constantly monitored by parents, teachers, coaches, etc., and the summer camp at Camp Midicha is run by medical professionals that can give these kids the care they need while still having a fun experience. 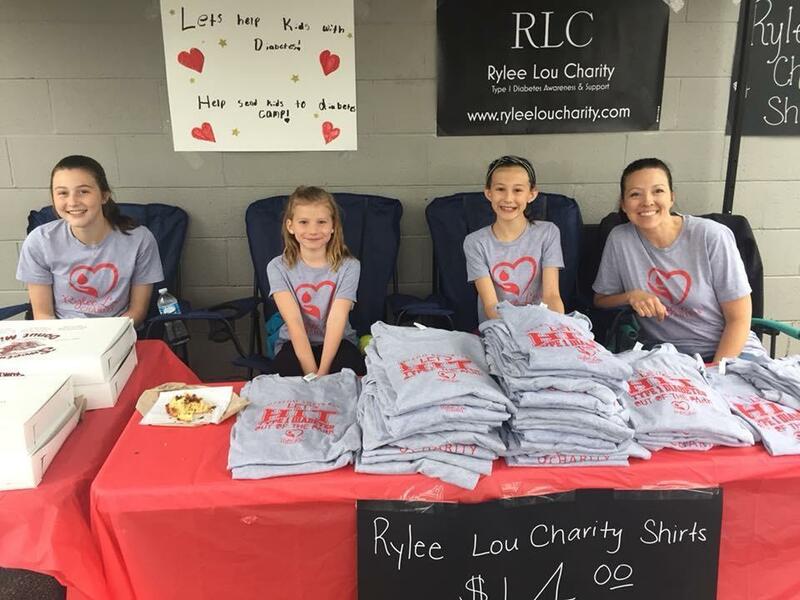 If you would like to be a sponsor or donate to the event, visit their website at https://www.ryleeloucharity.com. 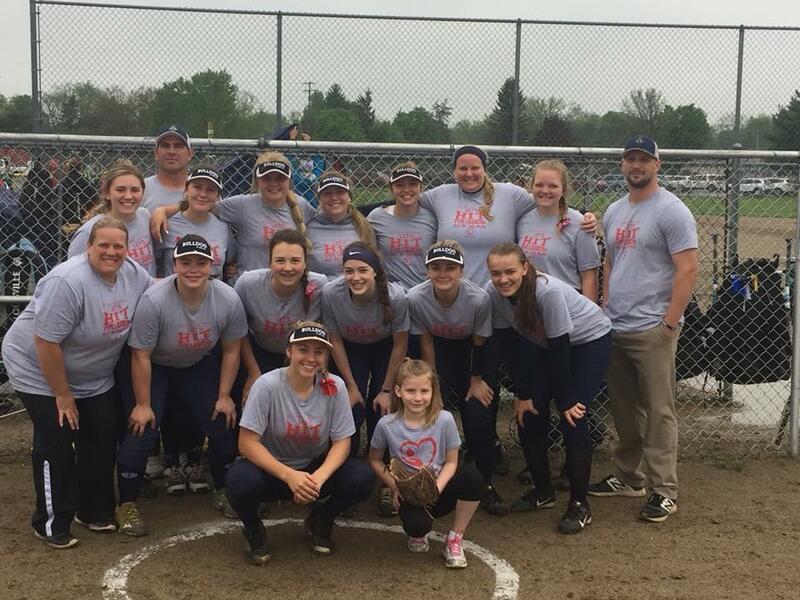 T-shirts will also be for sale and the team is hosting a Pizza Hut Dine to Donate night where 10% of all sales will go to the Rylee Lou Charity on Wednesday, April 10th, from 4pm-9pm, at the Plainwell/Otsego Pizza Hut.